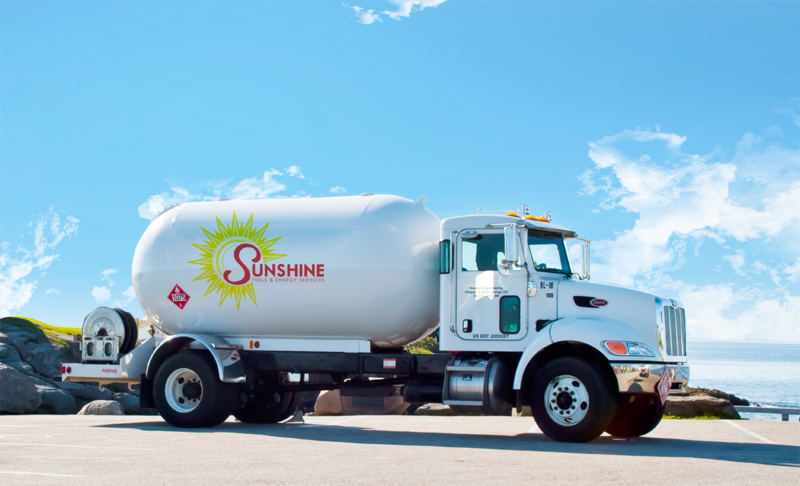 Sunshine Fuels wants you to know all the different options for fuel that are available for our customers throughout the Rhode Island area. We not only carry and deliver propane, but install, repair, and maintain propane-fired equipment. Our qualified and licensed drivers and technicians safely deliver, install, and repair all of your propane needs. Not only that, but we have a propane refill station that allows you to grab your propane tank and refill on-the-go, so you won’t run out of fuel for that BBQ party. One of the awesome services that Sunshine provides is our automatic delivery option. With automatic delivery, we monitor your propane level so you don’t have to. When we believe that your propane level is getting low, we send a delivery truck straight to your home. You won’t have to do a thing! Have any questions or want to sign up? Contact us today! Are you looking to upgrade your home? Propane is one of the best ways to do it. Convert that electric stovetop to gas, and you will experience professional-grade cooking. Wondering how to get the most out of your pool? Install a propane-fired pool heating system. Want to be the envy of all your friends? Build your own BBQ grill with a propane line attached directly into your outdoor kitchen! Where will your inspirations take you?